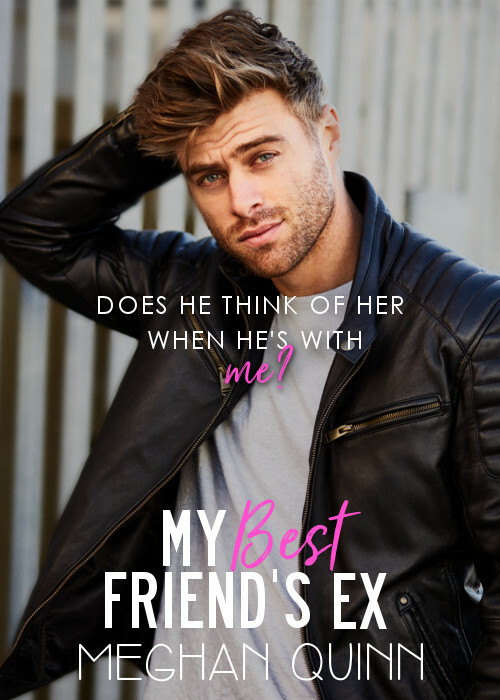 Check out this amazing cover reveal for THE CATCH by K. 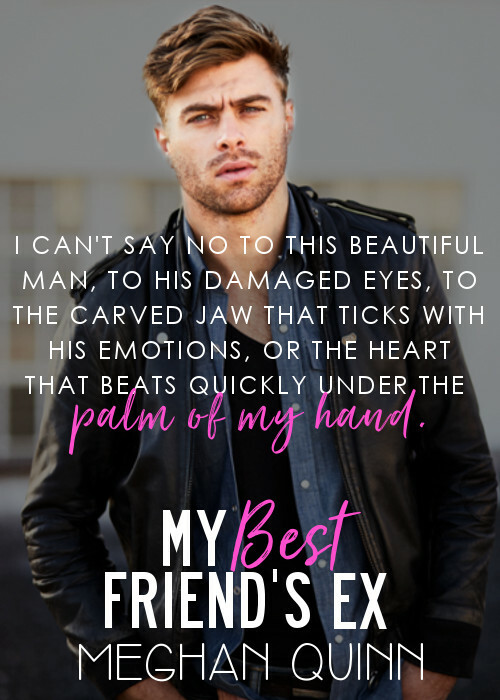 Bromberg!!! 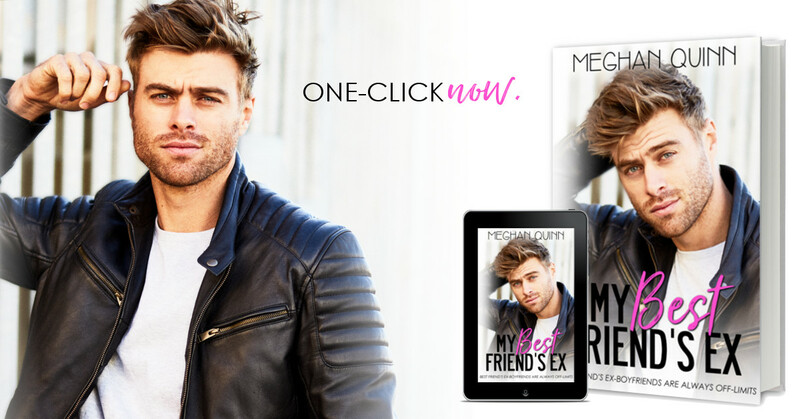 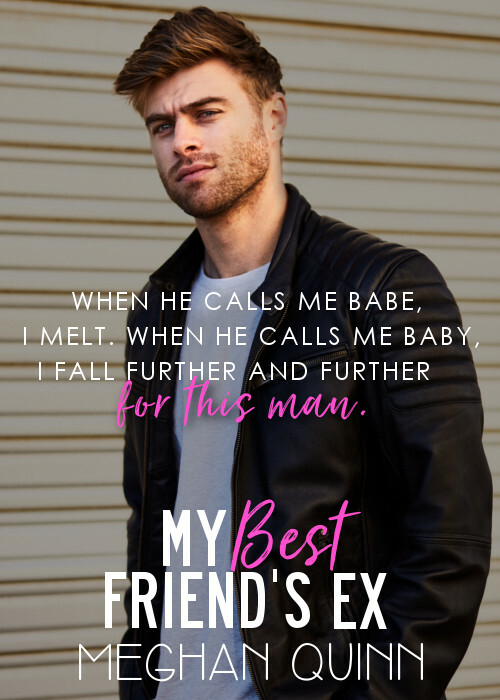 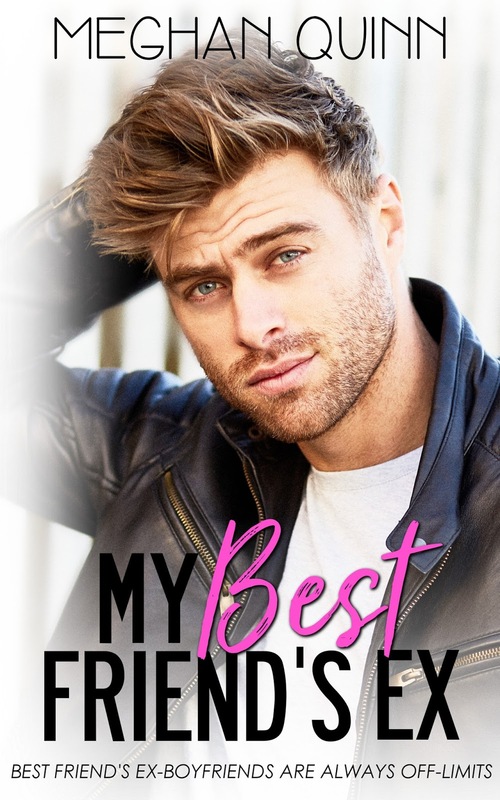 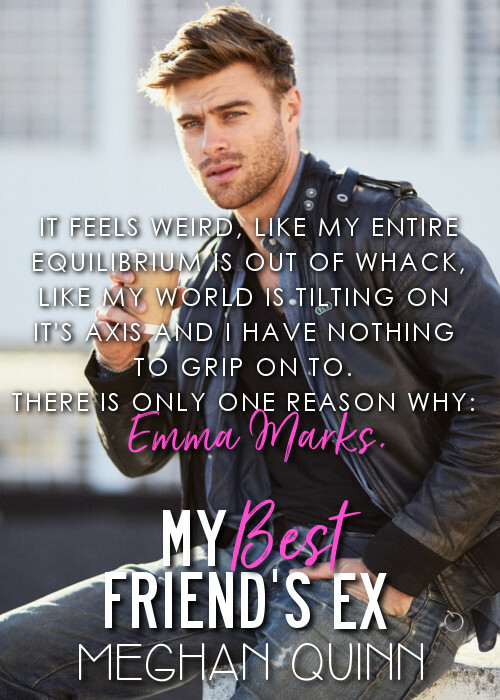 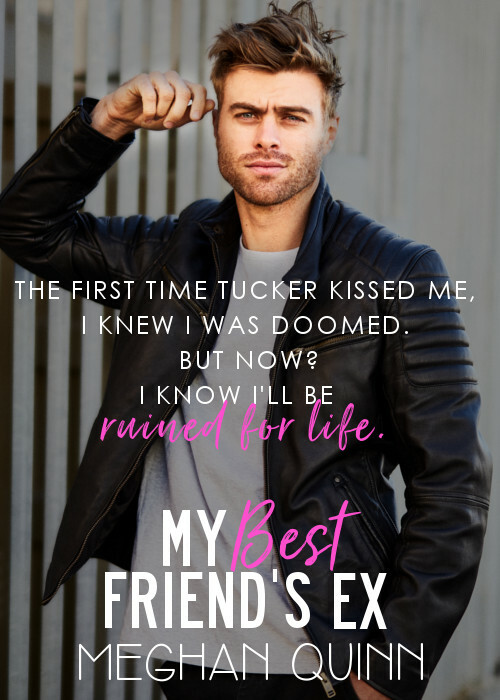 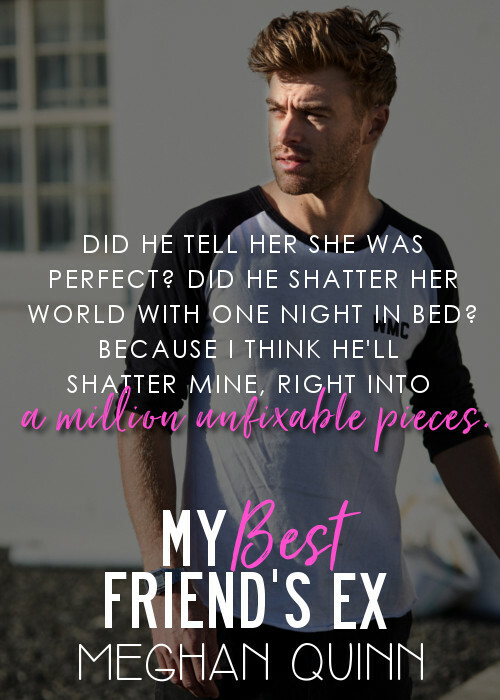 Release Blitz for MY BEST FRIEND’S EX by Meghan Quinn!